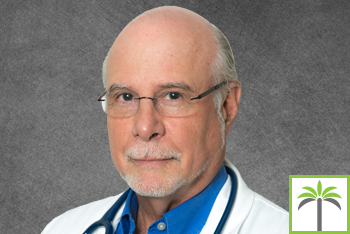 Morris Epstein, M.D.is a practicing Family Practitioner in Plantation, FL. Dr. Epstein graduated from University of Miami Leonard M Miller School of Medicine in 1979 and has been in practice for 39 years. Morris Epstein, M.D. is originally from Kingston, Jamaica, where he likes to visit with family and friends when he can. Dr. Epstein is board certified in Family Medicine and is happy to see new patients at his practice in the Medial Arts Building behind Westside Hospital.